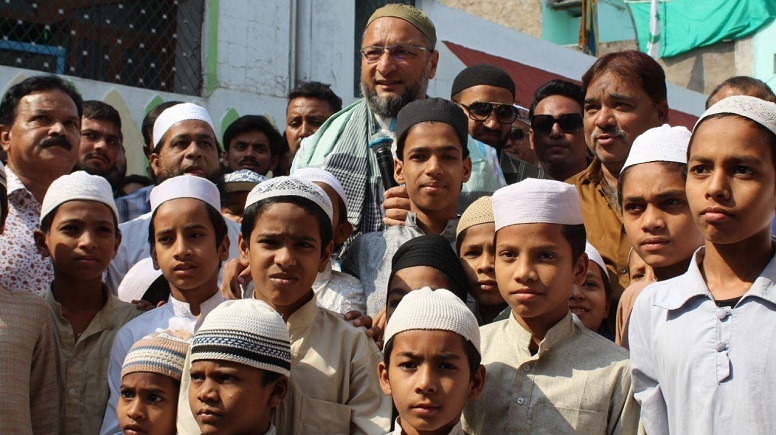 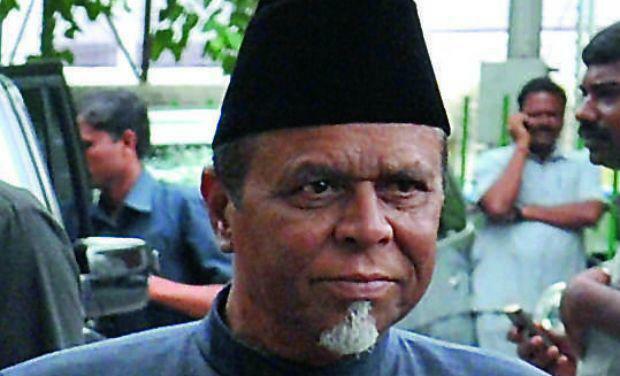 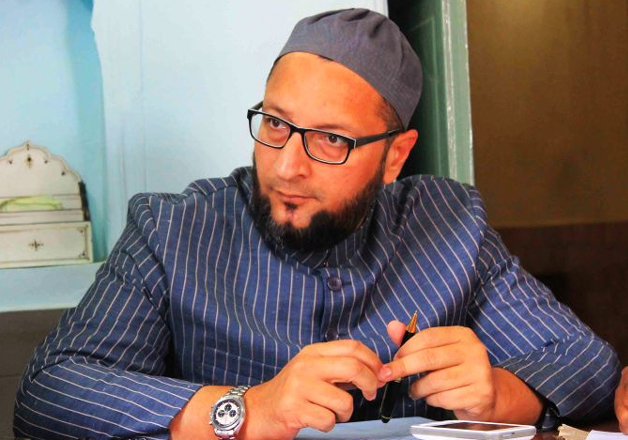 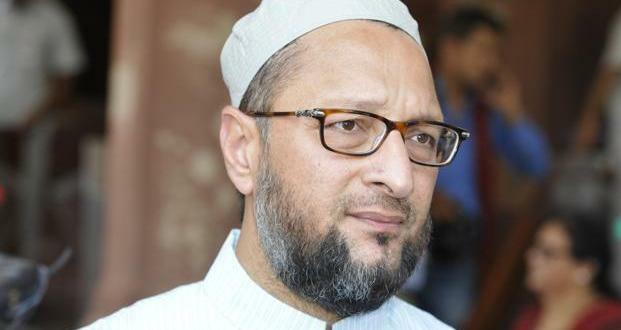 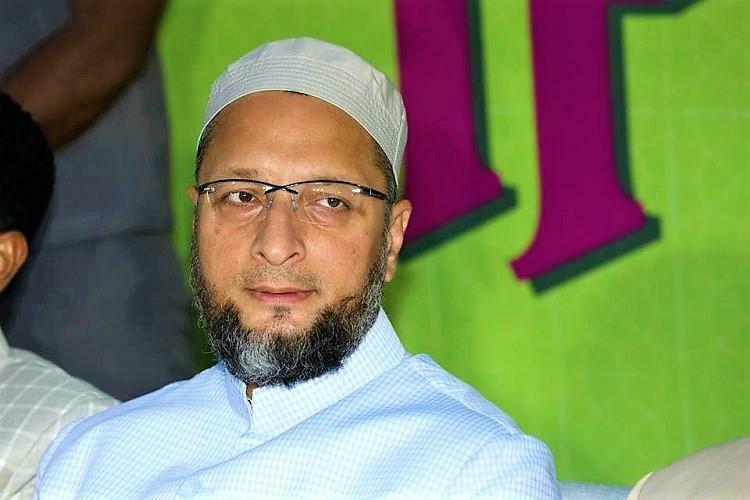 Asaduddin Owaisi blames Congress party for the backwardness of Muslims. 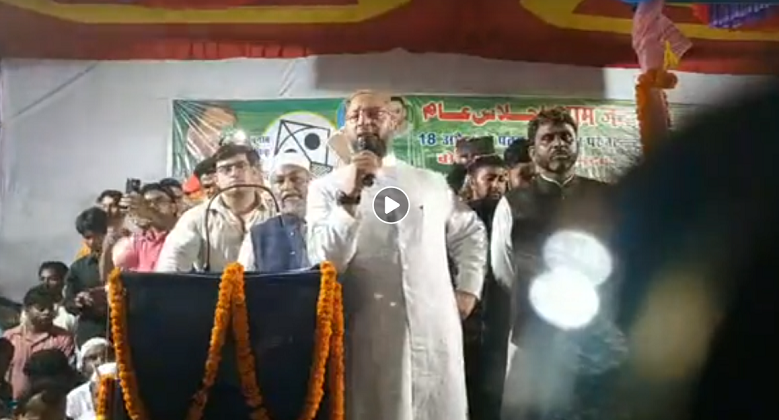 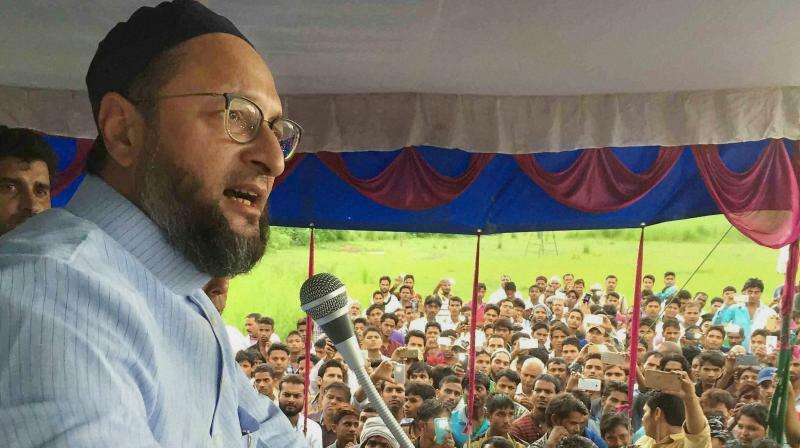 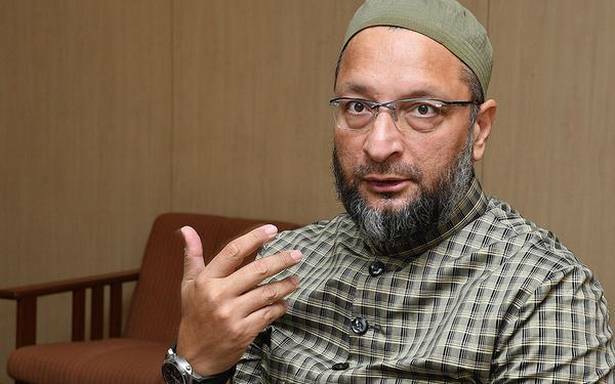 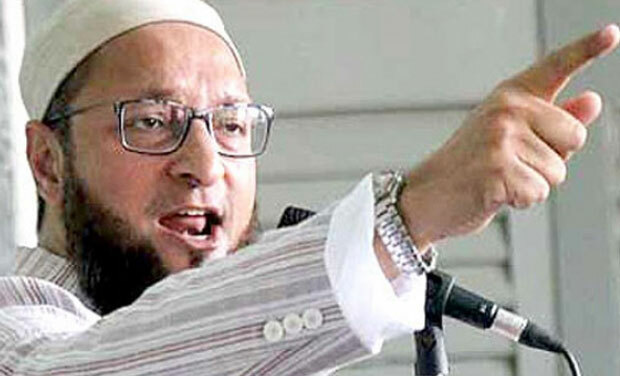 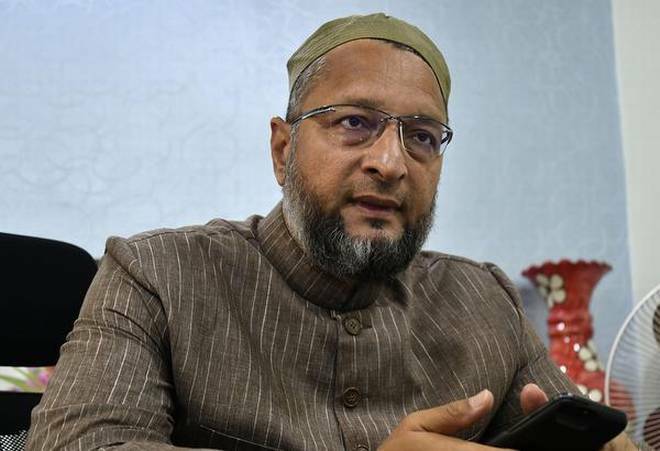 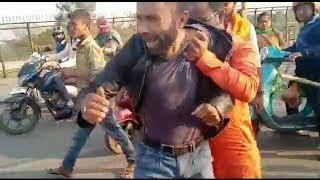 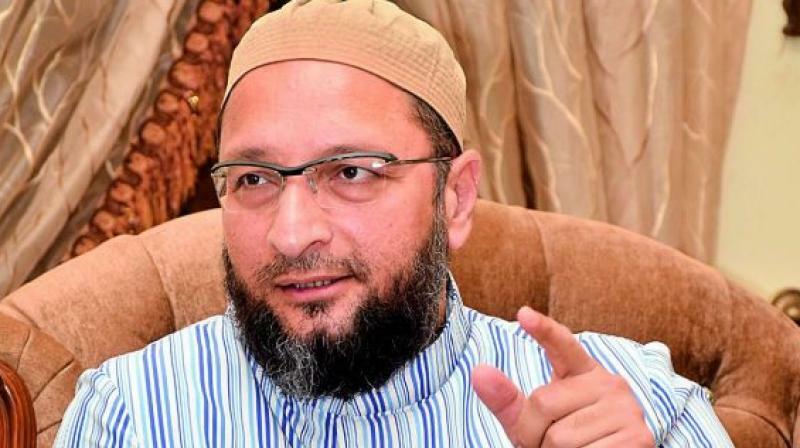 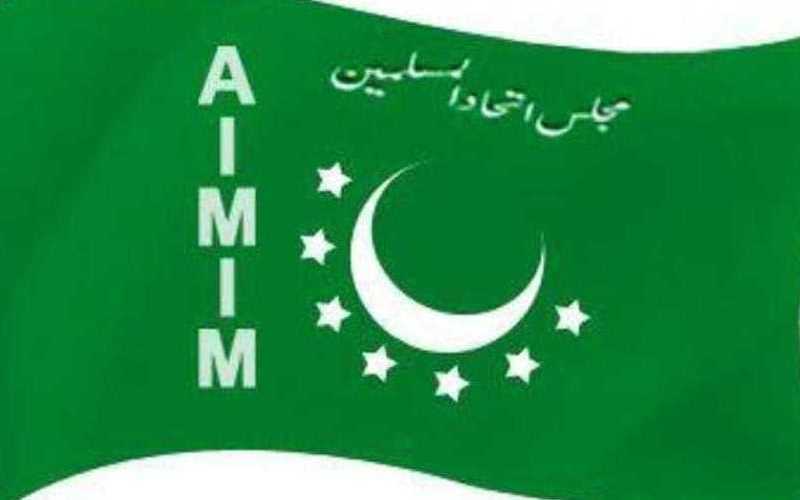 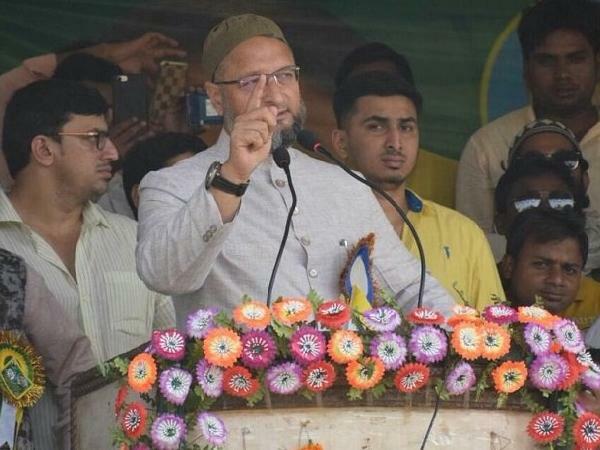 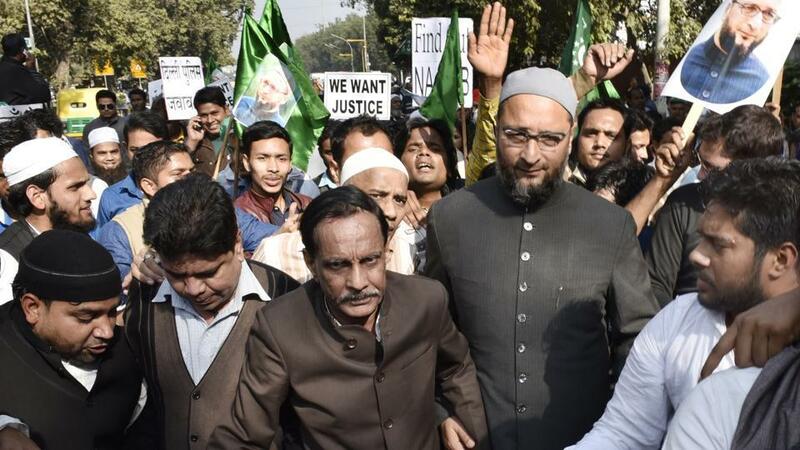 Mr. Asaduddin Owaisi, President of All India Majlis-e-Ittehadul Muslimeen (AIMIM) blamed Congress Party for the backwardness of Muslims, Dalits and tribals of the country. 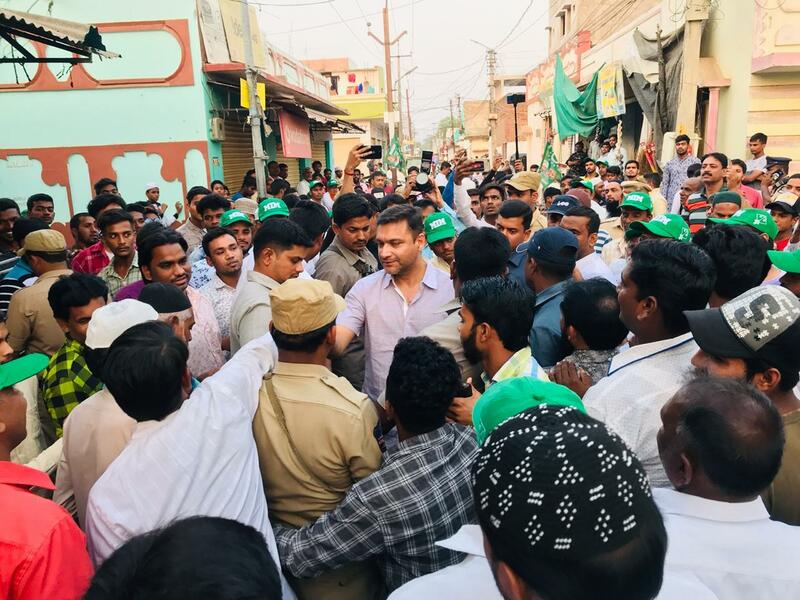 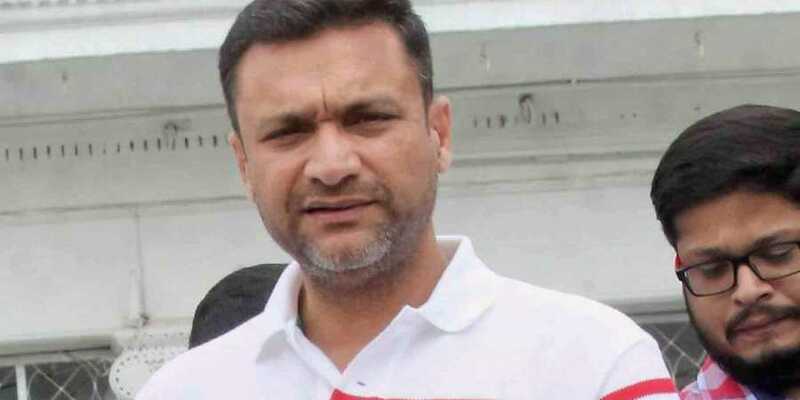 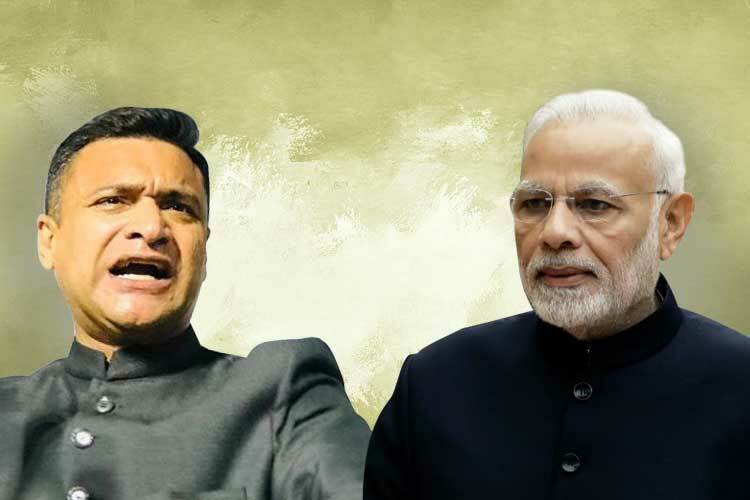 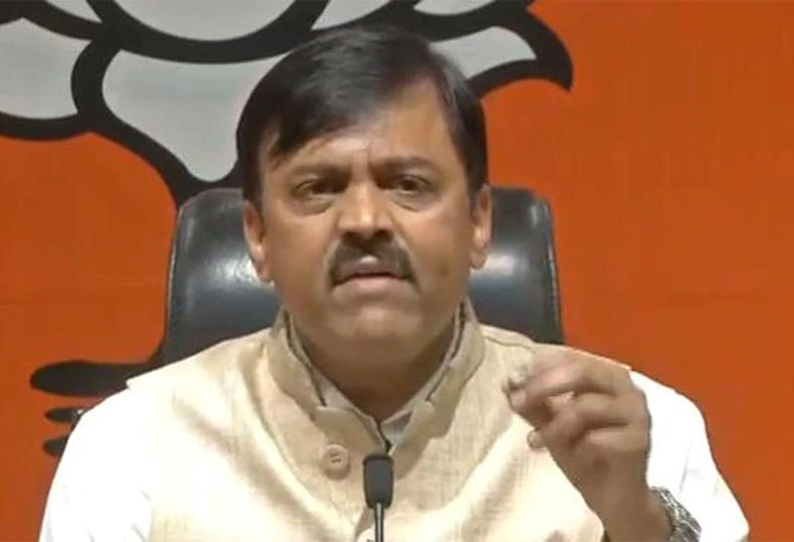 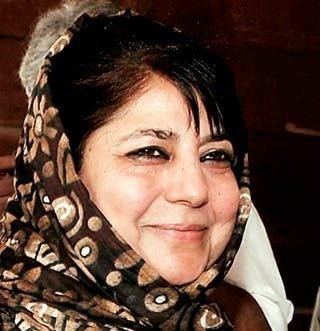 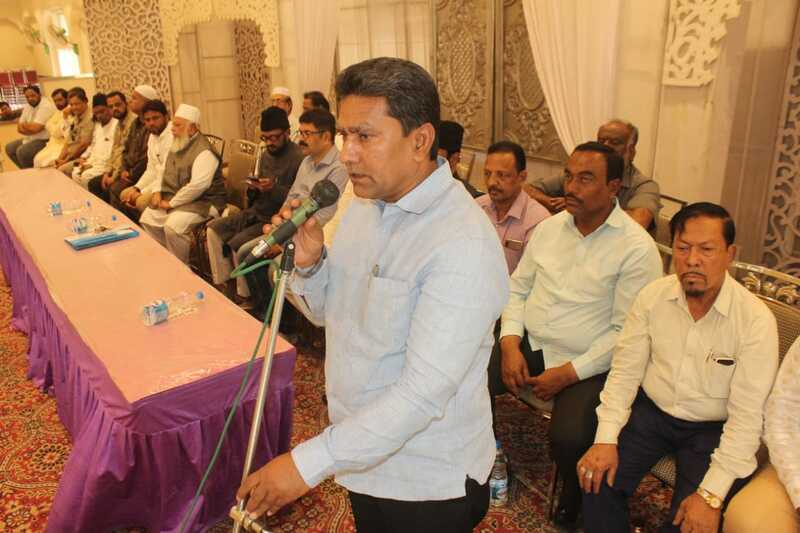 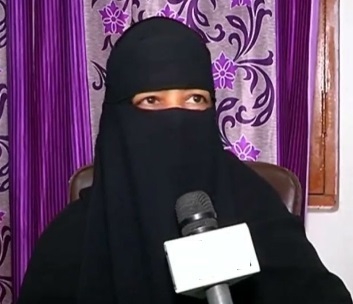 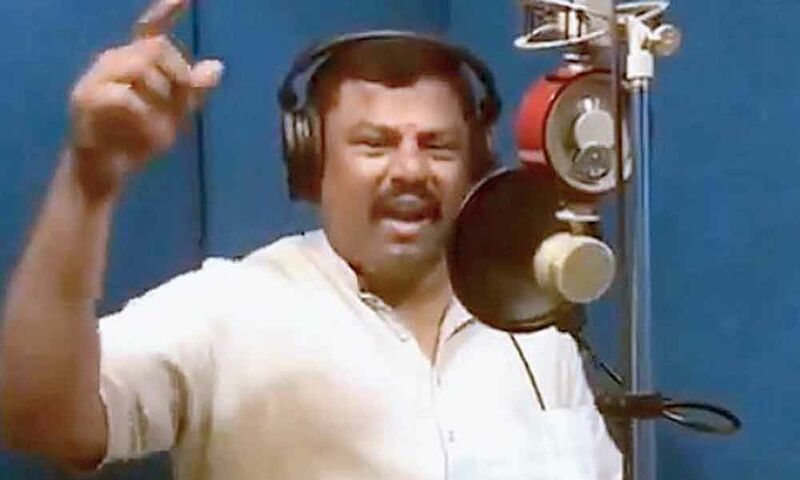 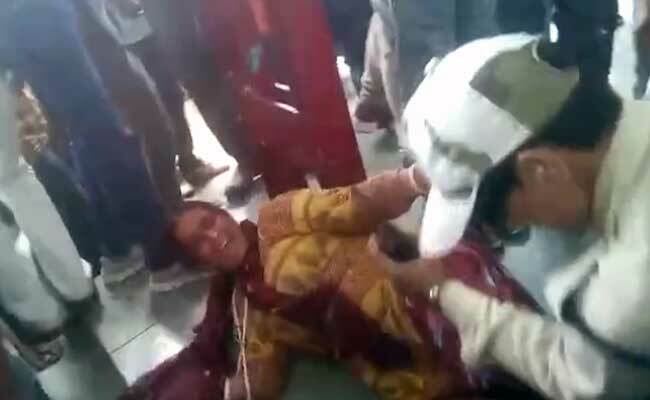 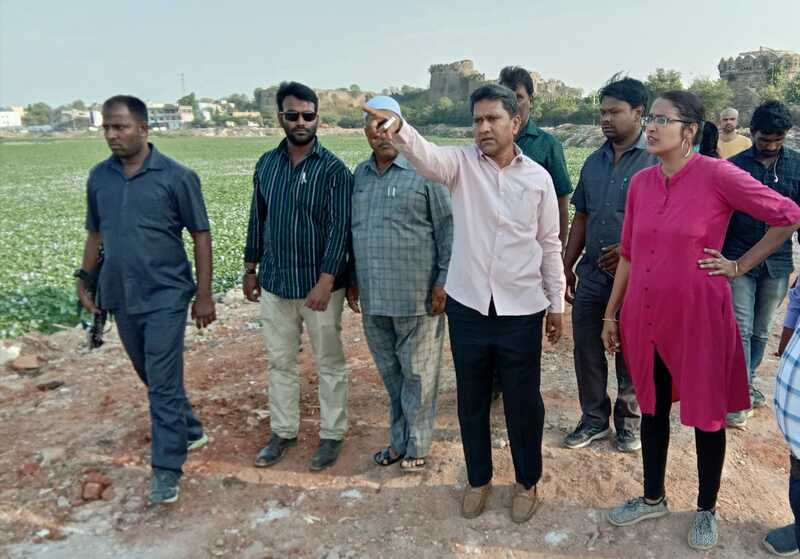 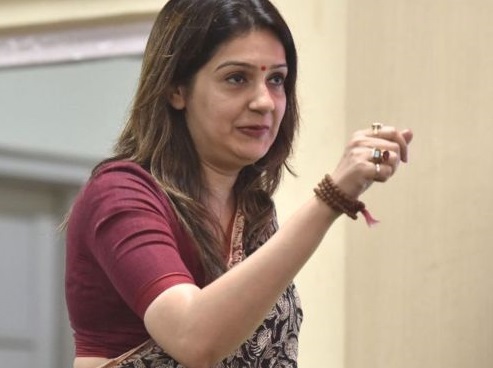 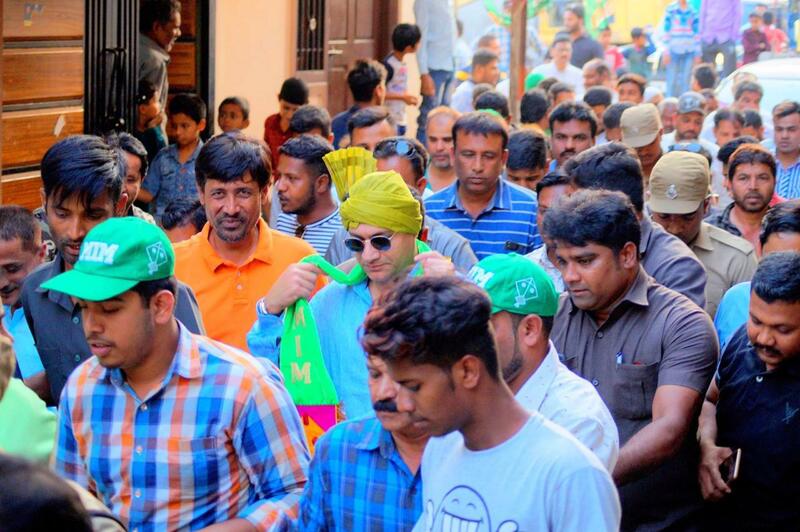 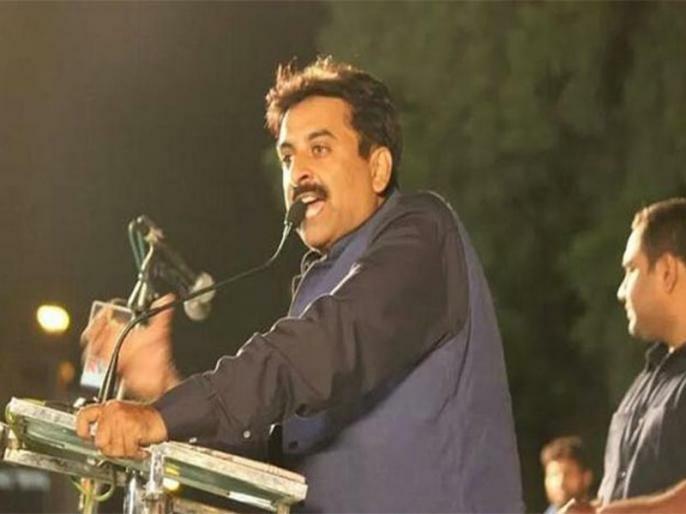 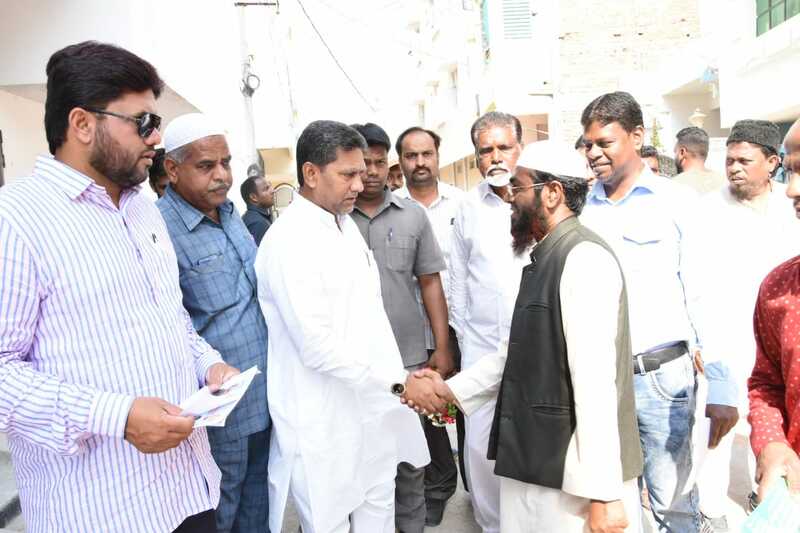 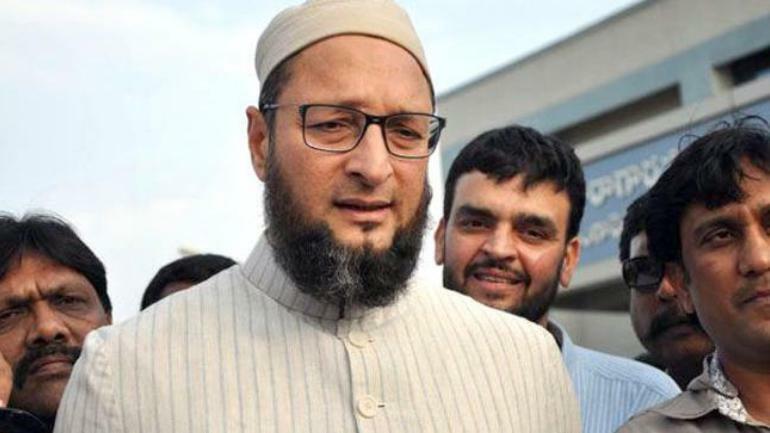 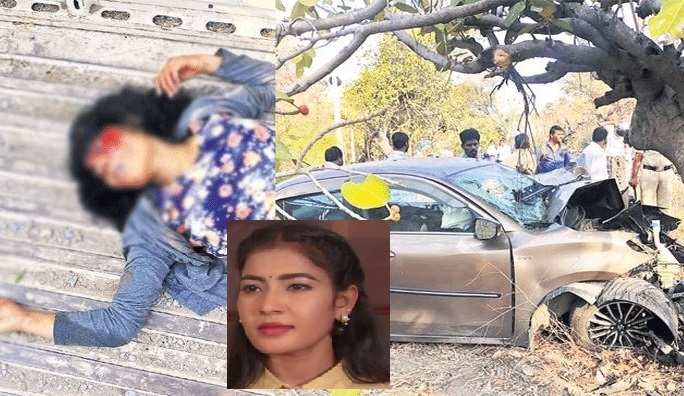 According to the report published in local english daily, while campaigning in favour of TRS’ candidate for Nalgonda Parliamentary Constituency, Mr. V. Narasimha Reddy, Mr. Owaisi held Congress responsible for the backwardness of Muslims and other communities. 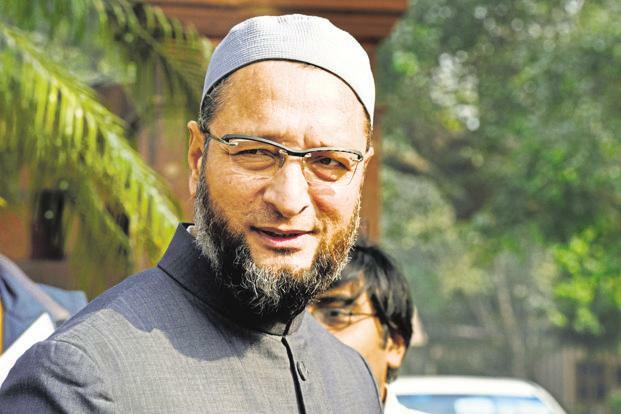 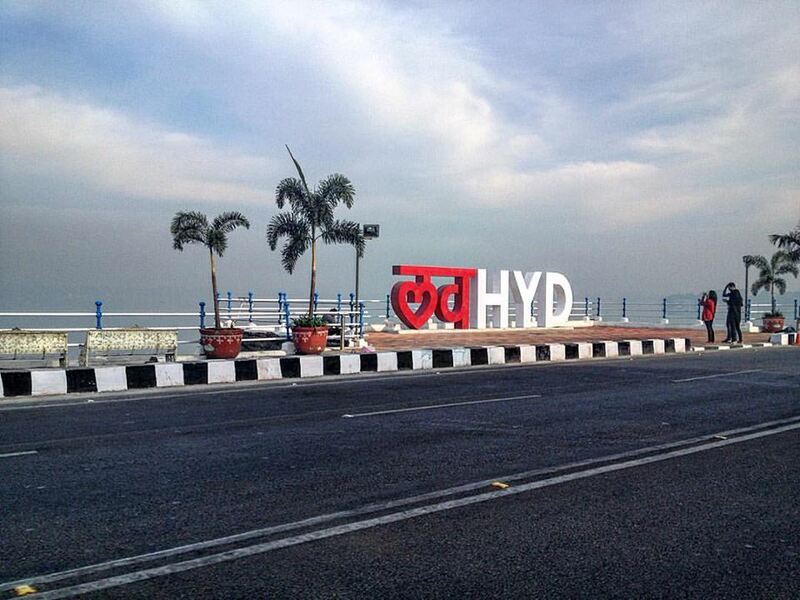 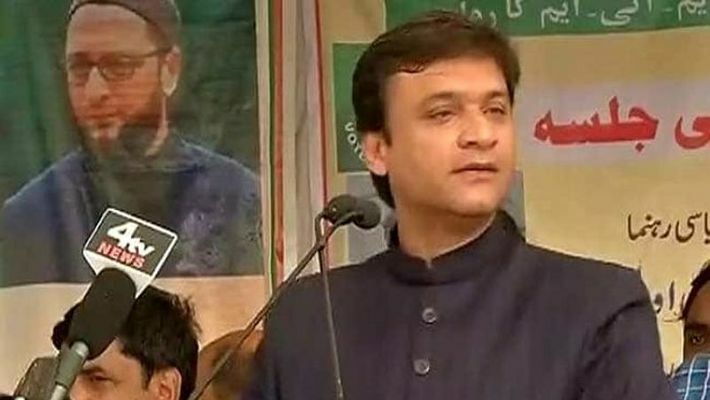 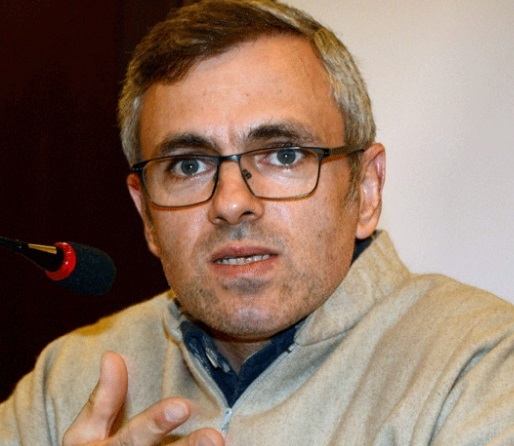 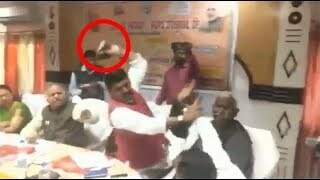 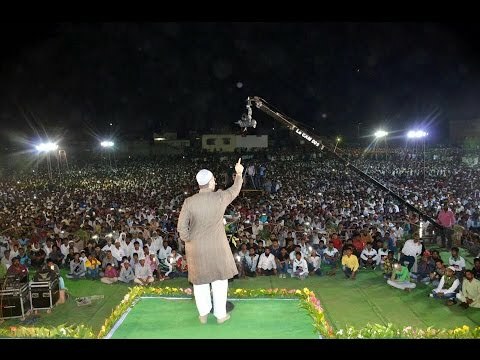 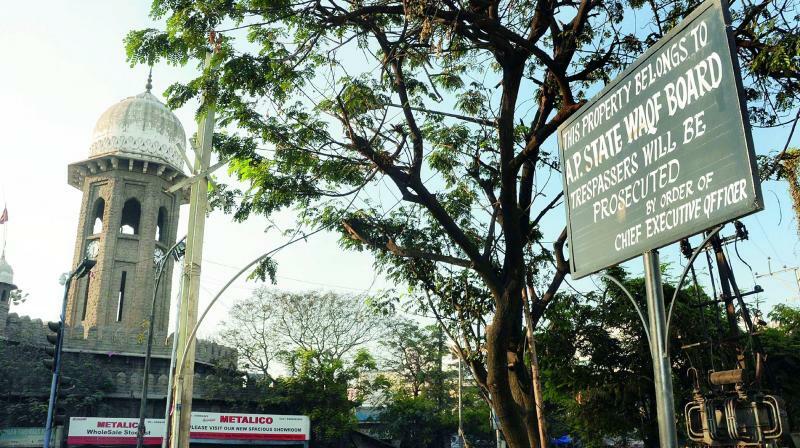 Mr. Owaisi also claimed that the Congress party is creating an atmosphere of fear as it is scared of TRS and YSRCP.